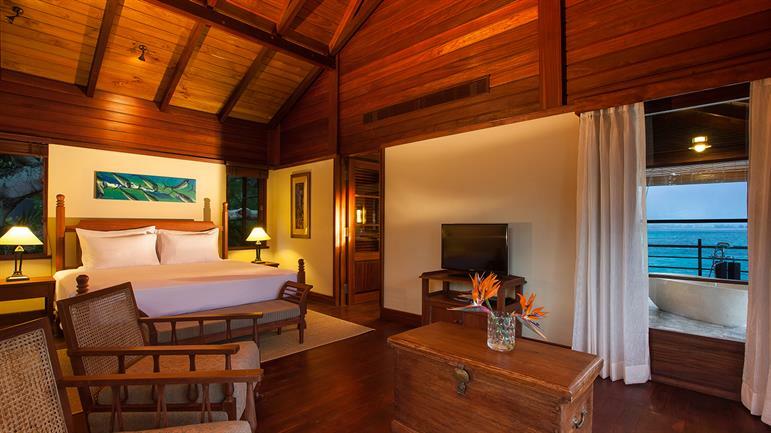 Discover an exclusive island hideaway at JA Enchanted Island Resort by JA Resorts & Hotels. 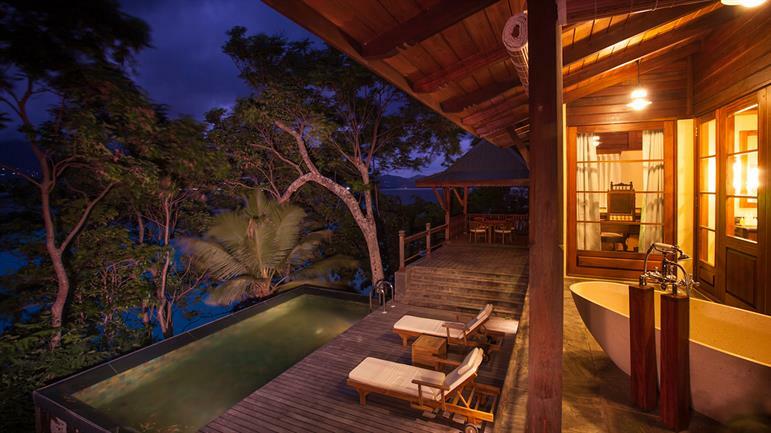 This Seychelles luxury resort in the Sainte Anne National Marine Park inspires magical moments to remember forever. 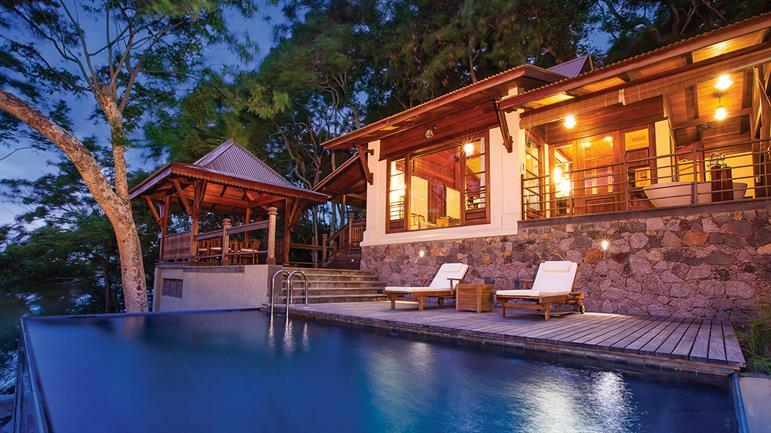 Just off the coast of Mahé, imagine abandoning your cares in this blissful sanctuary. Lounge in your own pool, or explore the islands on a boat before returning to world-class cuisine. Your private island paradise is closer than you think.